Did you know that the definition of knowledge doesn’t include the word “power”. We tend to think that the more we know the better off we are. In reality, it’s something quite different that creates power, and it is something most people are not doing in their relationships. 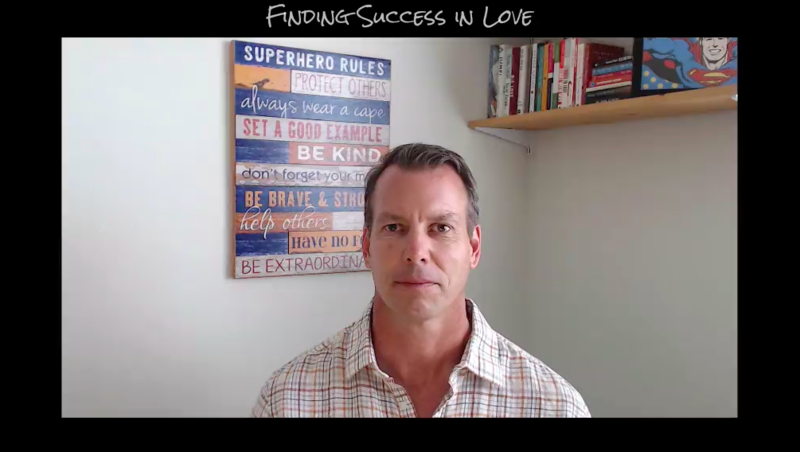 Watch this video now to learn what it takes to reclaim your power in your relationships.